Injury Chiropractic offers our patient form(s) online so they can be completed it in the convenience of your own home or office. – If you do not already have AdobeReader installed on your computer, Click Here to download. – Download the necessary form(s), print it out and fill in the required information. – Fax us your printed and completed form(s) or bring it with you to your appointment. Injury Chiropractic East Phoenix focuses in providing excellent chiropractic care to patients suffering from accident-related injuries .This includes treatment to help alleviate headaches, neck pain and back pain. 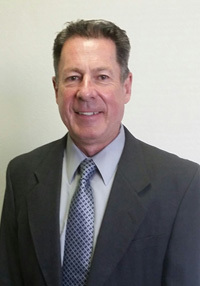 Dr. Sanders was my first chiropractor and so far, he has been amazing. I was constantly well-informed throughout the treatment and left feeling much better. Thanks for the quality work! My hand was injured during an auto accident. The aches were terrible and it felt like I had the flu. After receiving treatment from Dr. Sanders, I felt instant relief from these problems and was able to move my hand around with no problems. The best chiropractor is right here! 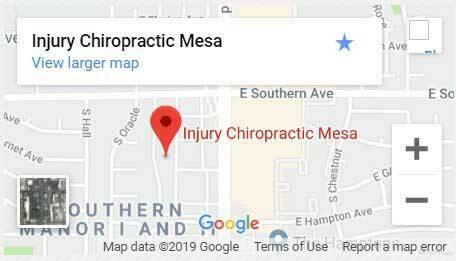 When you visit Injury Chiropractic Mesa, just outside of Chandler & Gilbert, Dr. Alvin B. Sanders will welcome and heal you, and provide encouragement during each visit! *In most case out-of-pockets costs are not required.